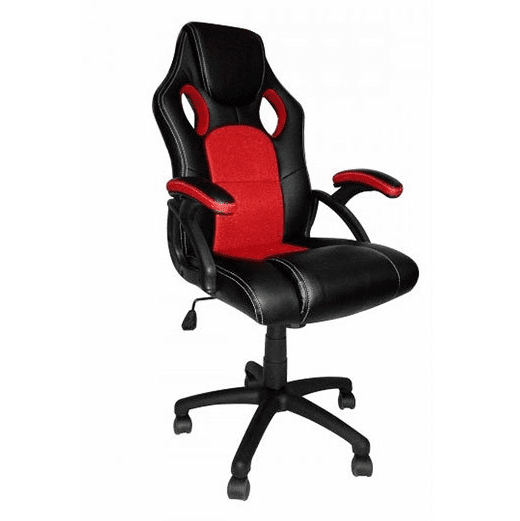 Gaming chairs are executive & office chairs designed to improve the user’s comfort for long periods of time. 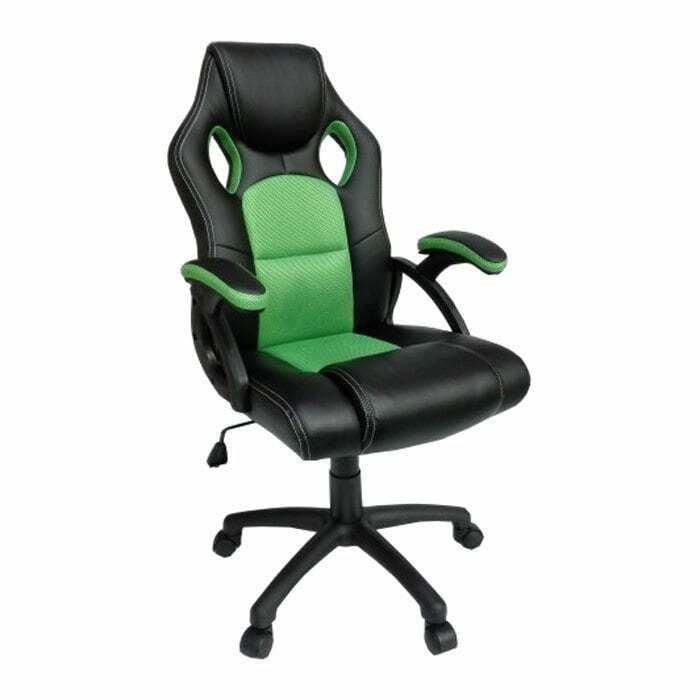 Most gaming chair designs are inspired by racing car seats mixed with a wide variety of colours and designs to appeal to the gaming audience. Although they are mostly associated with “gamers”, it is not unusual to see these chairs within an office space or showroom. This is due to the wide variety of designs and colours, and support it offers the user over long hours. Pennington’s provide gaming seats for all types of gaming, whether you’re looking to improve your office space with a sleek design or you’re looking to get more out of your gaming experience. During extensive periods in front of a computer, ensuring that you have a good back and head support is vital for not only your comfort – but also your health in general. 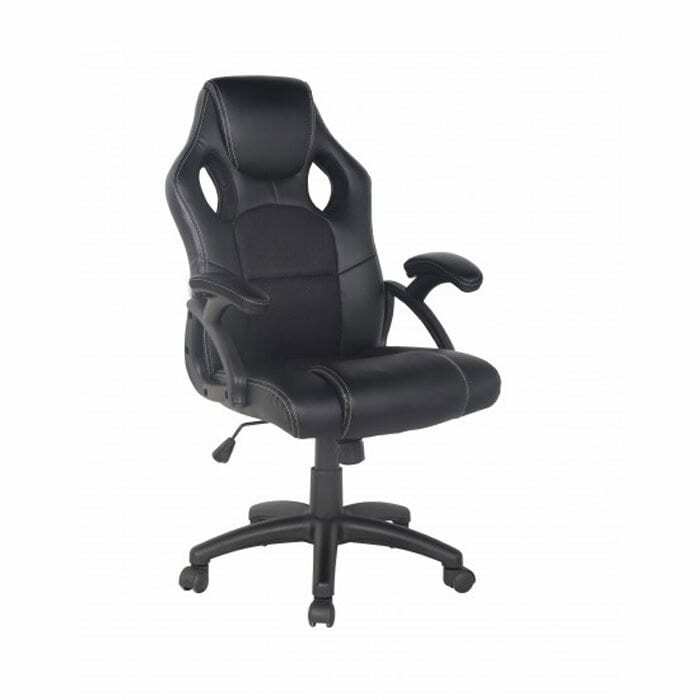 Our gaming chairs ensure maximum comfort while also providing good head and back support. All of which is essential to preventing aches and pains from disturbing your work. 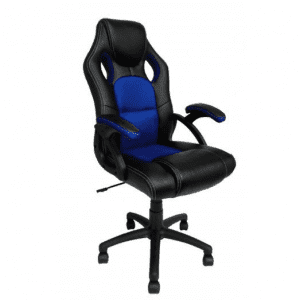 Our gaming chairs are designed to provide PC gamers with hours of comfort whether you are gaming or just browsing the internet. Whether you have a high-end set-up, a stylish, comfortable chair may be what you need to complete your ultimate gaming station. Gaming chairs have come a long way from a luxury addition to an essential item for anyone who wants to get the best out of their gaming experience.